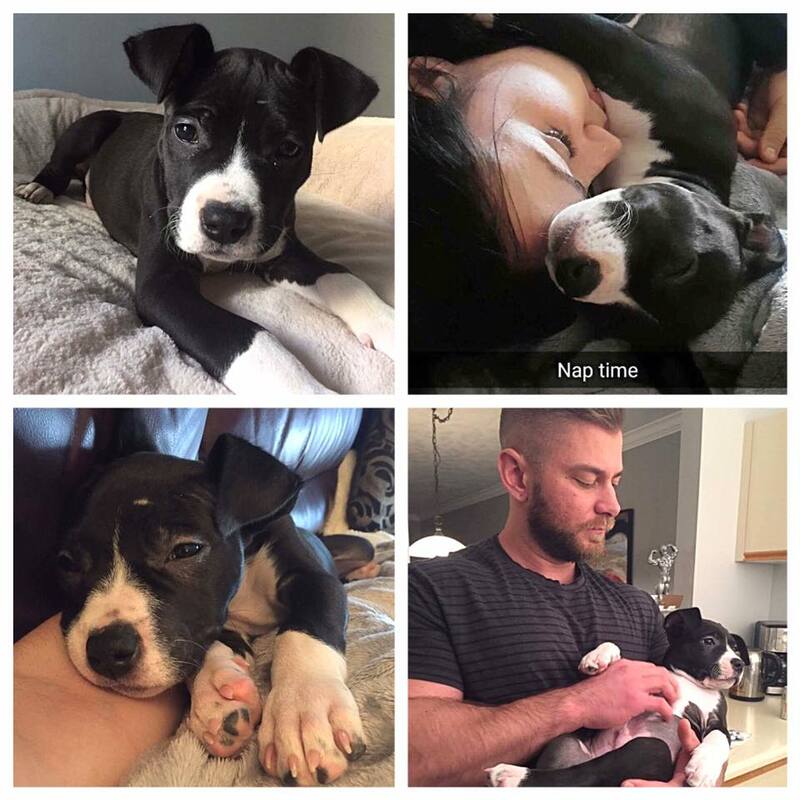 Happy Tail- Today marks two weeks since I officially adopted Happy. While we still have lots of learning and bonding to do, I would say we are already a family. He is always by my side and I simply adore him. Happy just loves exploring – as do I. Just over the past couple weeks we have been to 6 different beaches and parks. When we are at home, Happy loves playing with his stuffed animals (a duck, a squirrel, a hedgehog and a “grumpy cat) or else curling up and snuggling with me. The only time I have heard him bark is when he is really REALLY excited (like when I pick him up from his sitter after work). He is just the sweetest boy, and I am so thankful to have found him and to be given the chance to bring him hope and give him a great life. I am really looking forward to lots of adventures together. 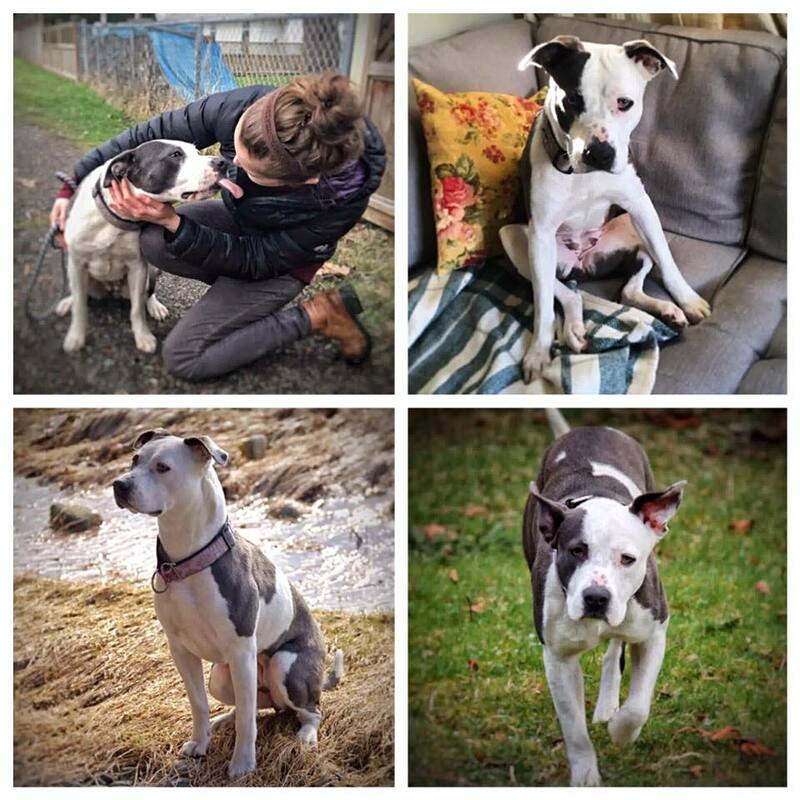 Thank you RainCoast Dog Rescue Society for finding me my new forever best friend. 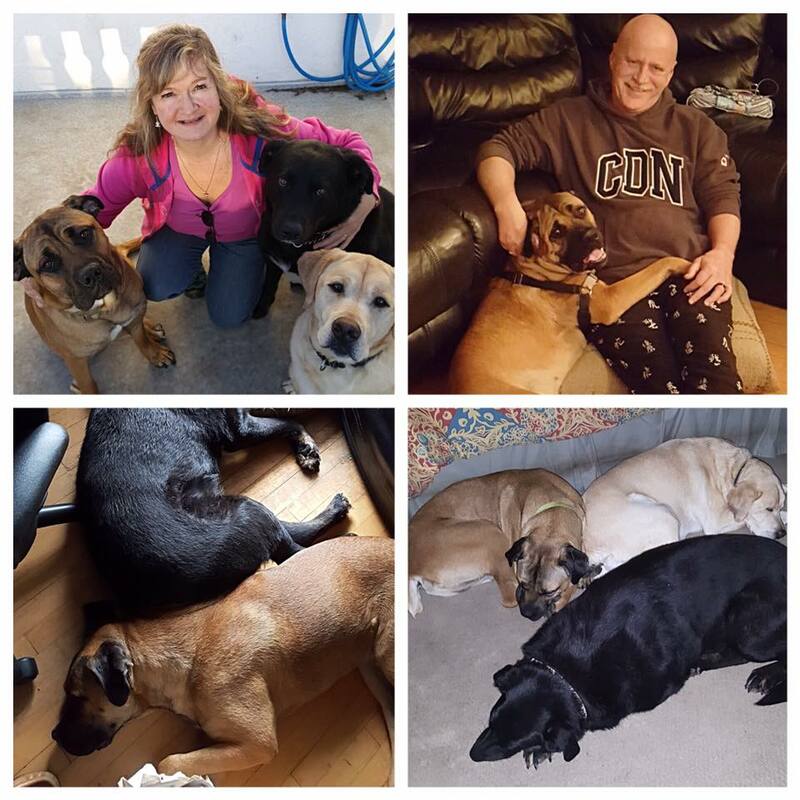 Happy Tail – I just wanted to share with all of you how my world has changed since coming to the Island. First off, my name was Max but as there was already a Mac living here, my name got changed as it was too confusing for everyone. After a few days, Gibbs became my new name, from Leroy Jethro GIBBS, because I’m sniper-like with my licks and kisses. I have 2 new bffs – Mac who is a yellow lab and Kona who is a bitza who also came from Raincoast. They are teaching me that taking things off the counter and climbing on furniture is not something we do in this home. I’ve learned “sit” and do it when every I can because sometimes there is a treat! We get lots of time playing and running around outside, and I have my own bed. We stick pretty close together. I am still hesitant with strangers and do bark when there are unknowns on the property. I know this is my furever home and I am staying right where I am. I’m a very HAPPY dog! 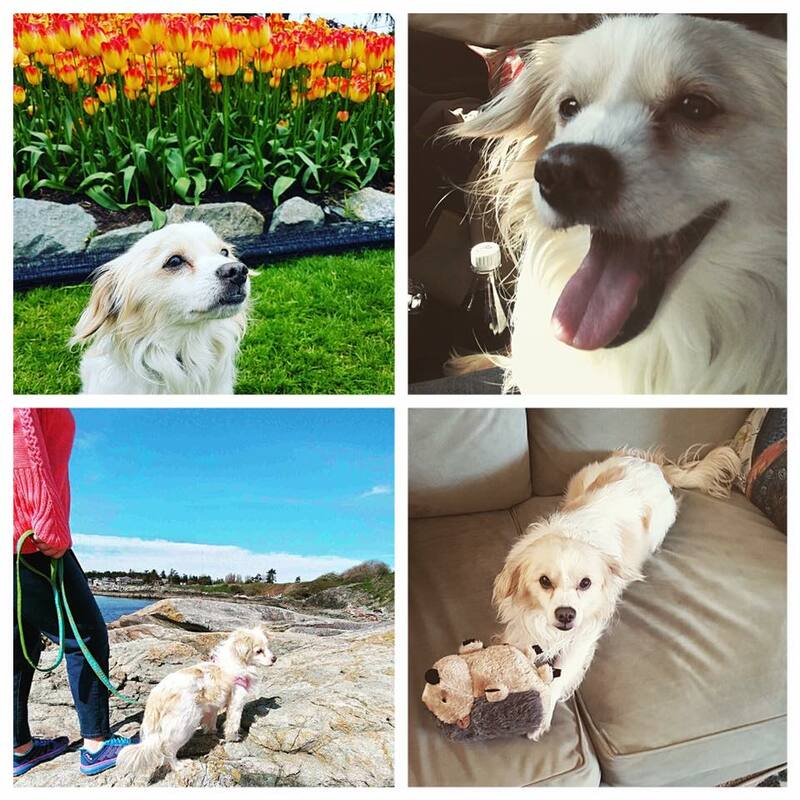 Happy Tail – Jesse, Ed and I want to thank you and Raincoast again for rescuing little Petey as we now have a little buddy for Suzi who we rescued a year ago with Raincoast. 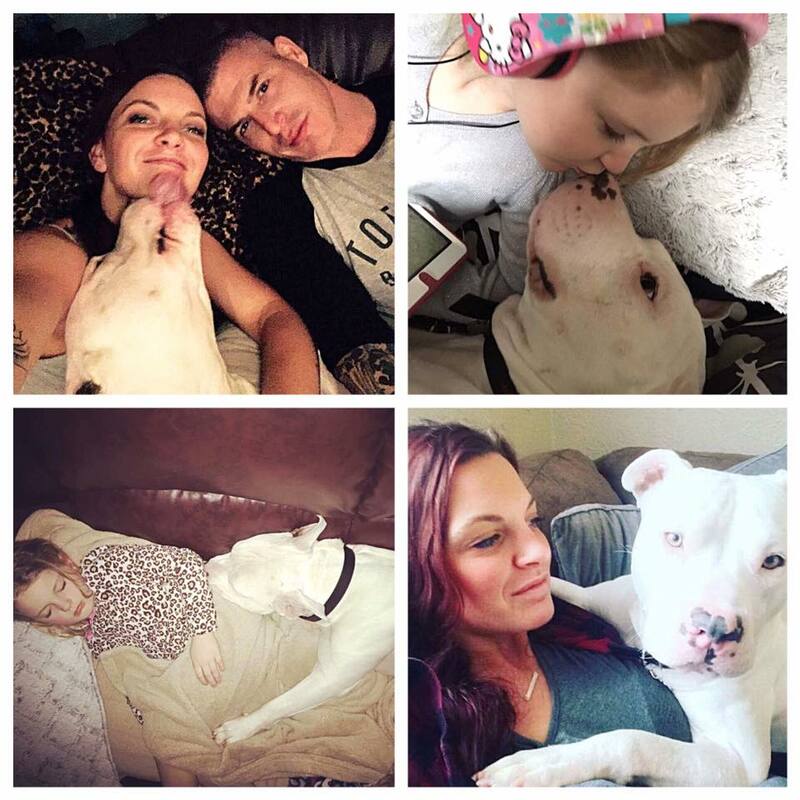 When we saw Petey on your Facebook page while we were in Maui, we had to set up a meet and greet with him when we got home and we are sooooo glad we did, he is so precious. He is definitely a bundle of energy, but adapted well in his new surroundings. Suzi warmed up to him and his crazy energy within a week. 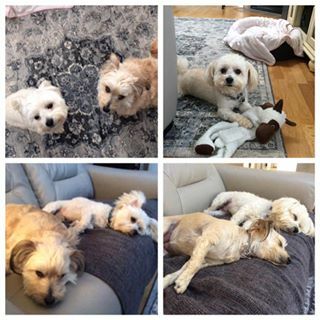 They are totally opposite personalities and we were a bit skeptical it would work with Suzi being quiet and independent and Petey being a high energy 2 year old puppy. But low and behold, with some time and direction they now balance quiet time and play time. Suzi never played before, and now seems to engage more with a little instigation from Petey and Petey seems to engage more in quiet time thanks to Suzi. As we said when we adopted Suzi, we were very skeptical at first going into a rescue adoption program, but so happy we did. 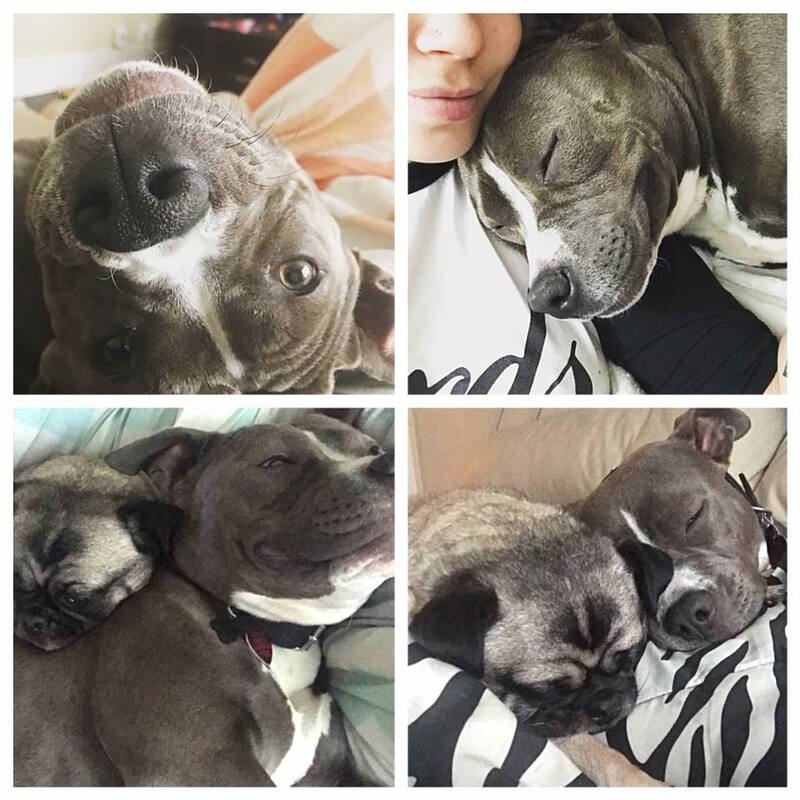 And now that we have two adoptions under our belt, we couldn’t be happier with our decision to go with rescue dogs. 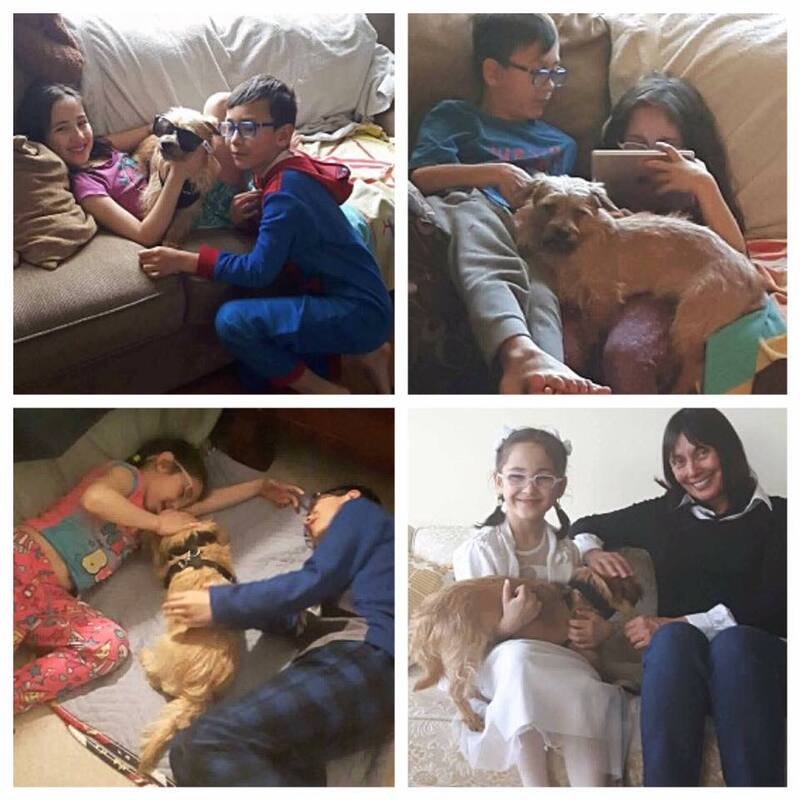 You made the process very comfortable for us by telling us all we need to know to be sure we could be the best adoptive parents for rescue dogs. Suzi and Petey will want for nothing and looking forward to spending lots of fun times with both of them. We are so happy to have them in our lives. Thank you Jesse for doing what you do. 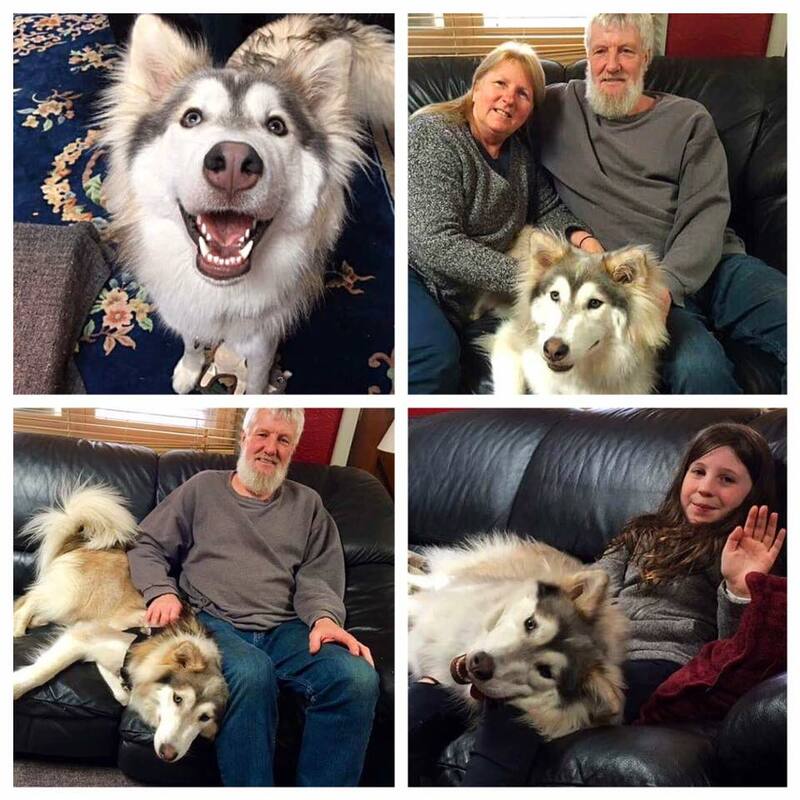 It warms our heart to see someone put so much time into giving these precious pets a real chance at having the love and life they should have. Would we do it again, absolutely! 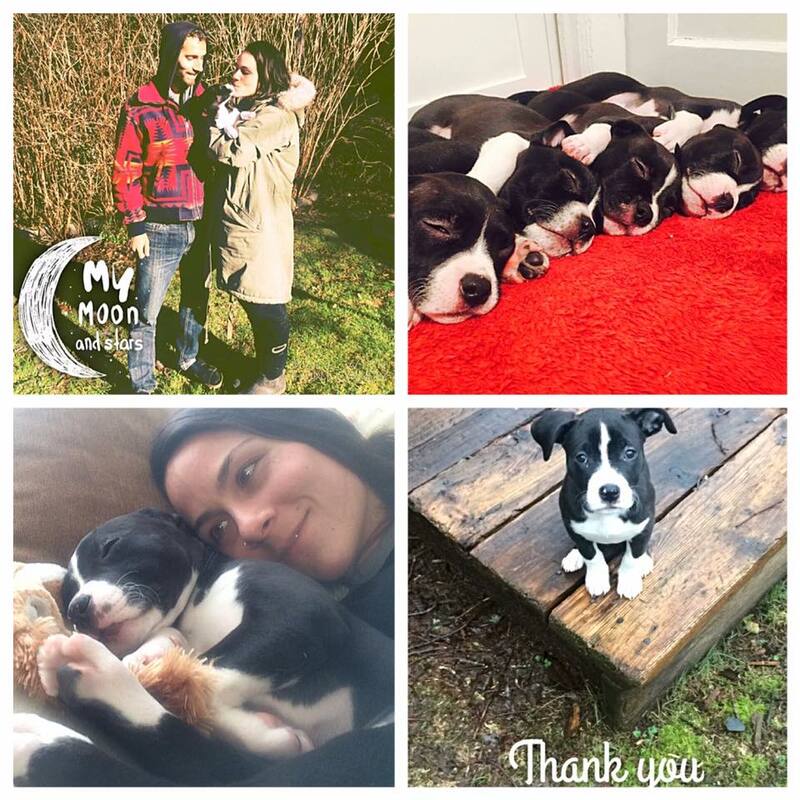 Thank you RainCoast Dog Rescue Society!